Senior adults are a vital part of our church family. In seeking to meet the needs of Baby Boomers and the Greatest Generation, we have two separate ministries to accomplish that. 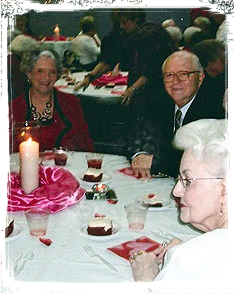 Living Longer and Loving It is our ministry for adults 70 and older. We offer Bible study classes for this group on Sunday mornings at 9 am. 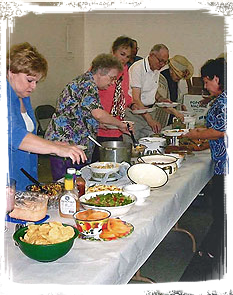 We get together twice a month on Thursdays for special programs, lunch, and Bible study. We also have monthly fellowships on Sunday evenings. Other things we offer are day trips, Tuesday game nights, a choir that sings and ministers to people in 15 nursing homes, and exercise classes on Monday, Wednesday, and Friday mornings. 55 Alive is primarily for adults 55-69. We offer Bible study on Sunday mornings at 9 am. 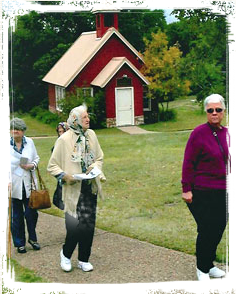 We also get together for monthly events that include lunch, day trips, and other fun activities. This group is also very active in local, state, and international mission trips. We often get together with our Living Longer and Loving It group for monthly Sunday evening fellowships, the Christmas Banquet, and the Valentine Banquet. We welcome all of you who are in this stage of life to come and find a place of service and making friends at Central.